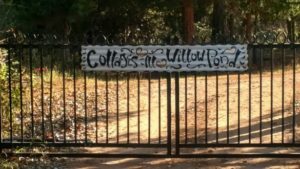 We look forward to welcoming you to the Cottages at Willow Pond! If you want to unwind in a romantic cottage tucked away in the woods the Cottages at Willow Pond is where to do it. 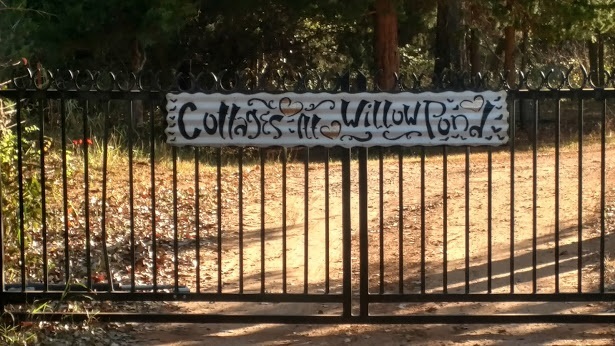 Cottages at Willow Pond is located east of I-35 off exit 157 (Guthrie’s North exit) between Highway 33 and Highway 105 on Anderson Rd. Complete Driving directions are sent with your reservation confirmation. We personally greet all invited and reserved guests at the gate.